You are here: News / TONIGHT! 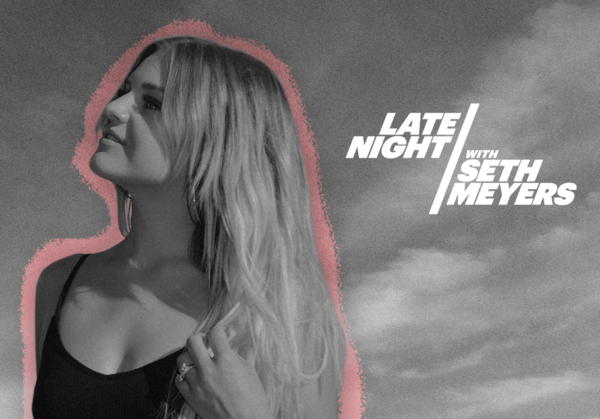 Performing on the Late Show with Seth Meyers! TONIGHT! Performing on the Late Show with Seth Meyers! She was AMAZING!! So proud of you Kelsea!